Reserve Bank governor Adrian Orr has warned there is a risk of a correction to house prices, with asset prices unlikely to return to a “steady state” after the recent rise. In an interview with Q&A broadcast on Sunday evening, the Reserve Bank governor said there were “big risks” to the central bank’s forecasts that house price increases would continue but at a rate of around 1 per cent. The Reserve Bank remained concerned that if it removed loan to value ratios, there was a risk that lending would increase, meaning prices would rise faster than expected. 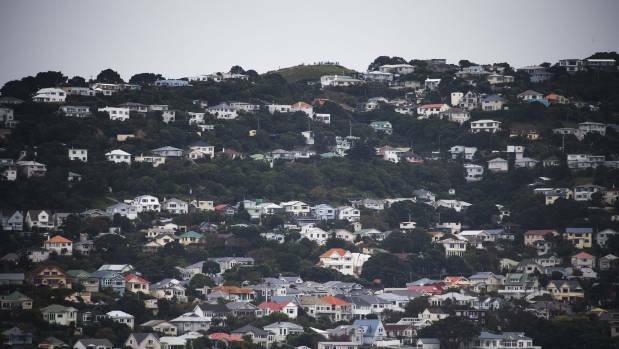 Led by Auckland, house prices across New Zealand have risen strongly over the past three years, but price growth has dropped sharply in Auckland in recent months. House prices have cooled over the last year after three years of strong growth. House prices were “within a wisp” of falling in Auckland and it would not take much for prices to fall at least slightly. 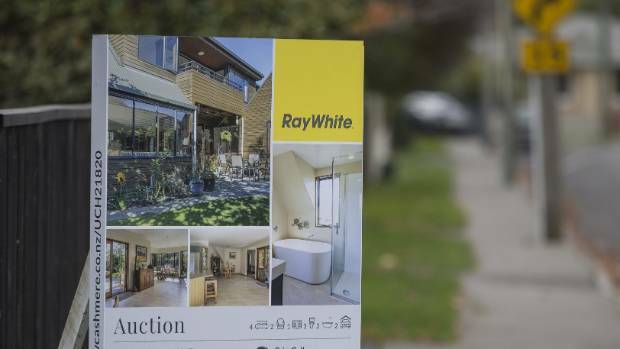 It was possible prices could match the 5 per cent fall seen in Sydney, where some commentators predict prices could decline by 15 per cent. On Monday, economists at Westpac said……….